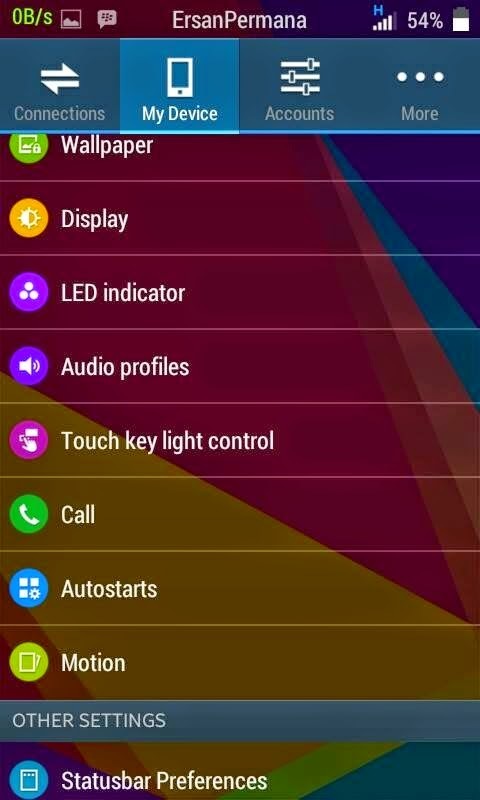 Samsung Galaxy S5 has got totally new features & Interface. The Old Samsung Icons & Notification bar are replaced by the smoother ones. Previously I shared few roms for Karbonn A30 which were quite boring & got some usual looks. Today, I am here with a Completely new rom for Karbonn A30. 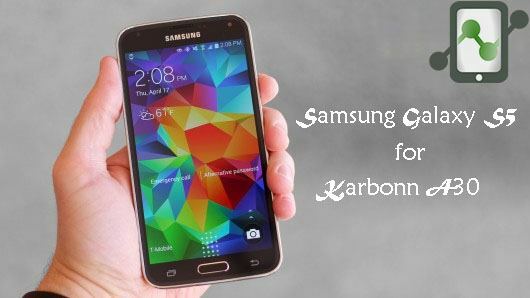 This is Samsung Galaxy S5 Custom ROM for Karbonn A30 – TA-phone. 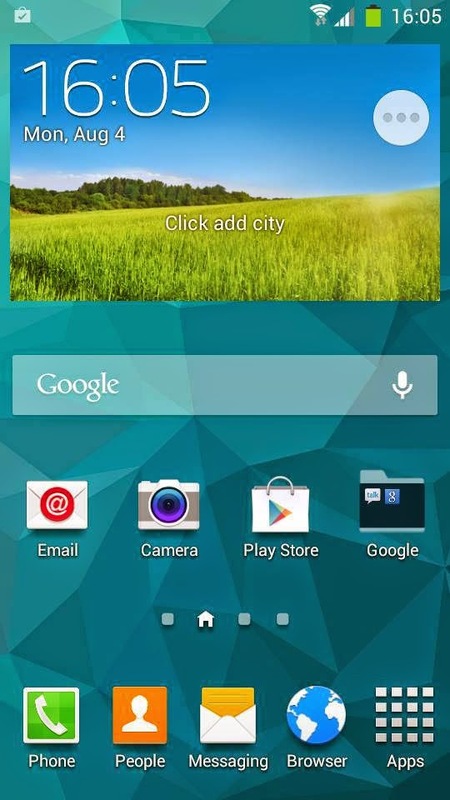 This ROM pretty much looks like Galaxy S5. It has few more features & Performance enhancement except the S5 interface. The ROM is made in such a way so that maximum performance can be gained from A30. 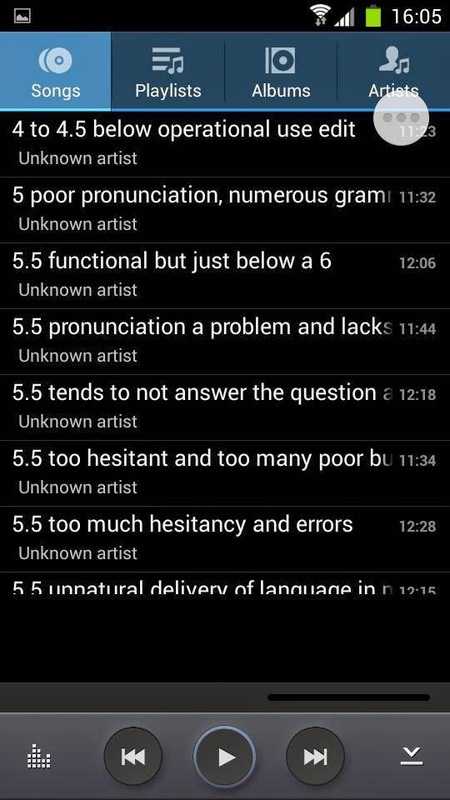 I hope you like S5 UI on your A30. 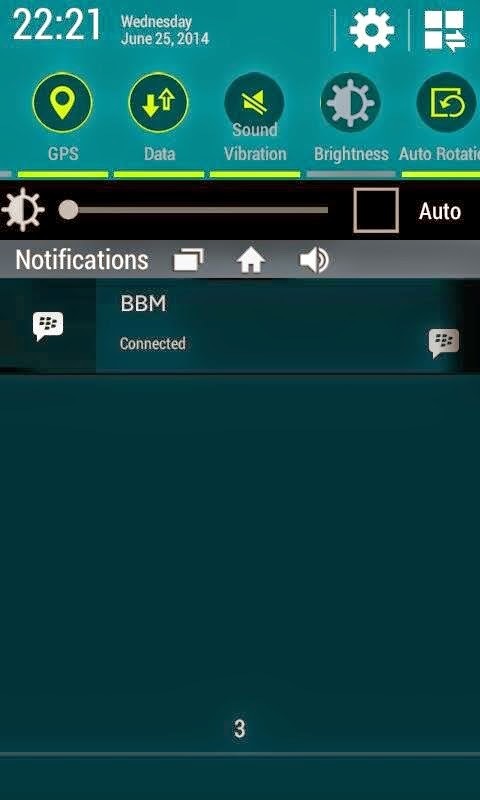 Homescreen & Notification bar of this rom is completely same as of Galaxy S5. 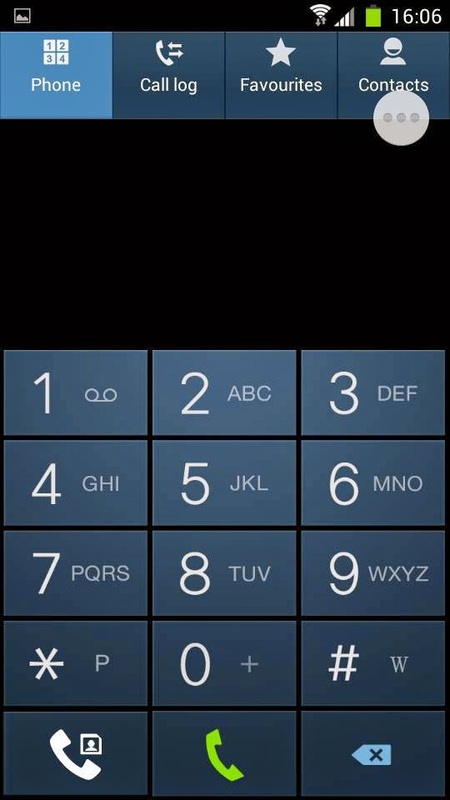 It has Android Kitkat 4.4.2 themed transparent status bar & Samsung Kitkat icons. Viper4android & bravia engine added to enhance your music experience in your Karbonn A30. 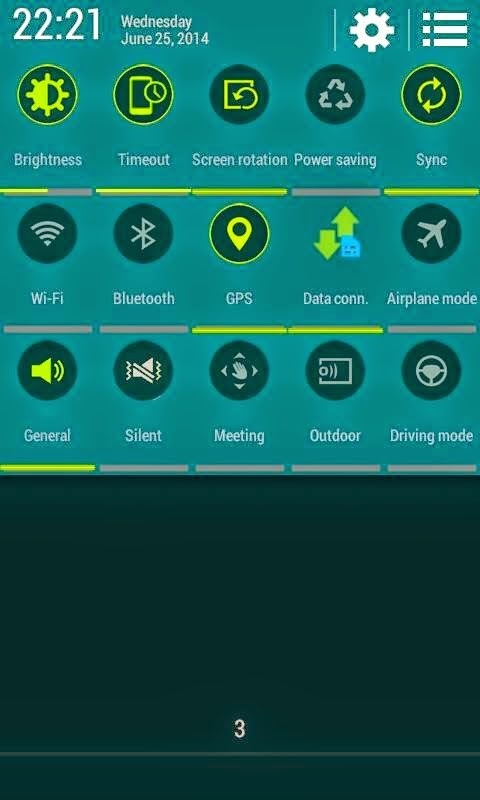 It has S5 UI interface , S5 Framework, S5 Boot animation , S5 Sounds, S5 Lock Screen , S5 Settings with rounded icons , S5 S-Planner, S5 Touchwiz launcher (4×5 and 5×5 App Drawer) . 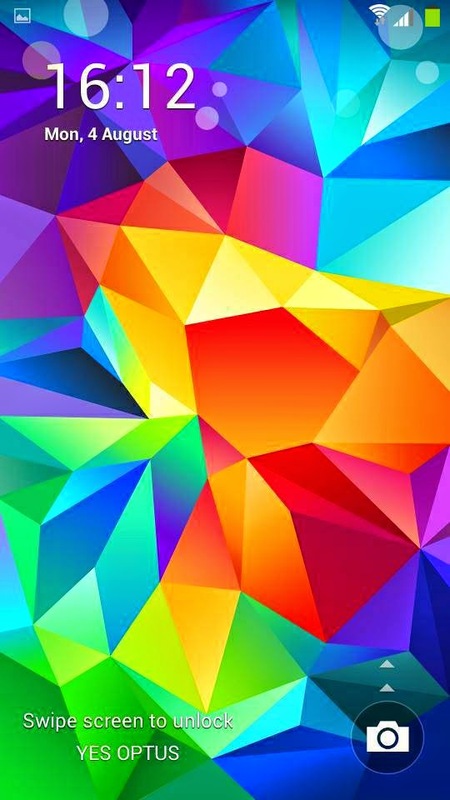 You might be thinking this is same as other S5 roms available but not it has got some extra features like Status Bar Customization, Smart Gestures, Build Tweaks, Internet tweaks, Performance tweaks, Image quality maximizing tweaks & Many more. Complete S5 Settings UI & working Multi Window. 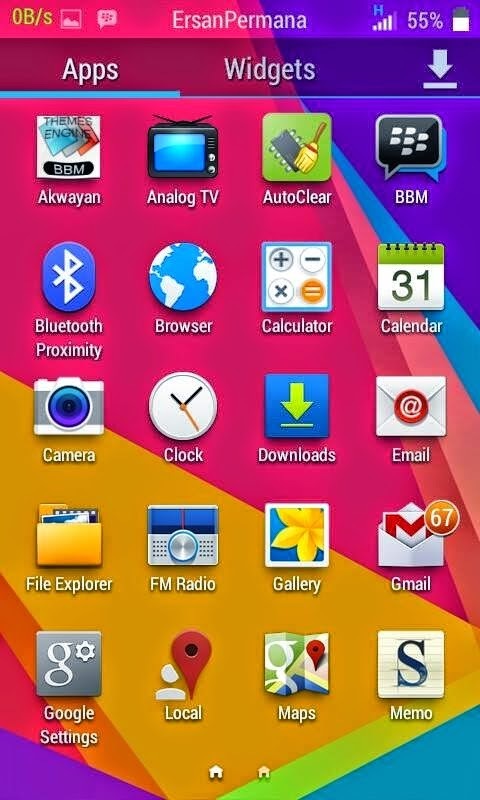 S5 S-Browser, S5 Calculator, S5 File manager, S5 Music player, S5 Video player, S5 Note app, S5 SMS/MMS app, S5 Dialer & Contacts with InCall UI, S5 Weather widget, S5 Keyboard with additional languages, S5 S Voice (Add On), S5 My Magazine (Add on), S5 Task manager, S5 Quick connect and S Finder (Addon), S5 Ultra Power Saving Mode with UPSM Manager, S5 Toolbox, Beautiful Lockscreen effect. Let’s Transform your Karbonn A30 into Galaxy S5. Note : Don’t flash this patch if the rom is working perfectly fine. I Hope you have successfully installed this ROM & love this S5 UI on your TA-phone. If you have any query or found any bug you can comment below. Please Like & Share this post. Keep visiting ! Have a Good day !